Have you seen Yamaha Ray Z's new TV Commercial Video ? 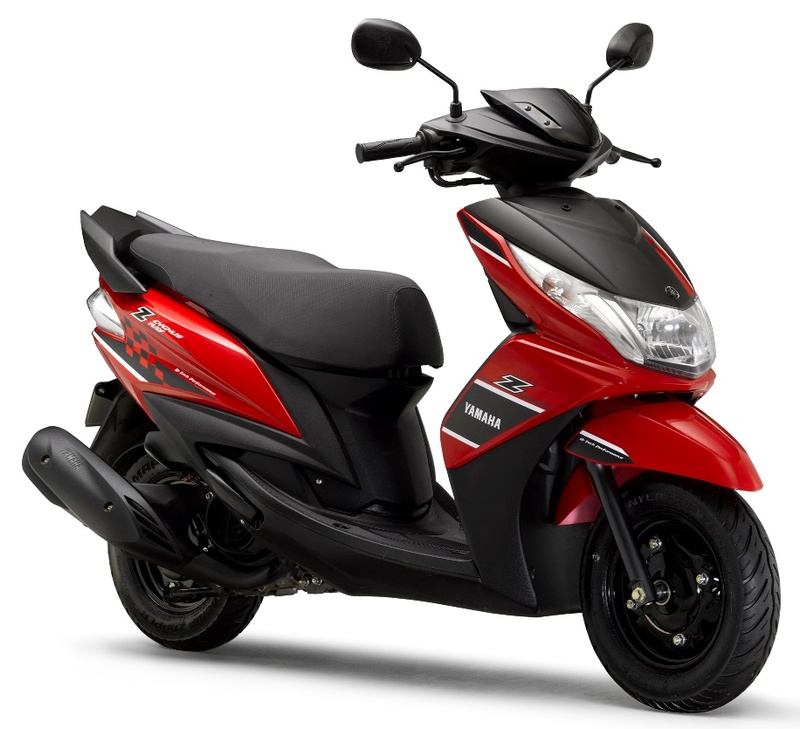 The new Yamaha Ray Z recently introduced with lot of cosmetic additions to the existing Ray scooter brings in the new scooter targeted for boys. The new advertisement targets school going boys - with focus on Ray Z - Your New Bro"
The sportier version includes new color options, addition of decals, offering carbon fibre themed instrument background and the seat cover, changing the grab rail and thereby gives Ray Z the much more sportier look which would appeal to the male audience. Under the skin, the RayZ is very much similar to the existing Ray with 113cc air cooled 4-stroke engine paired with a CVT. The motor generates 7.1 bhp of power and 8.1 Nm of torque. Watch out for the Video now !